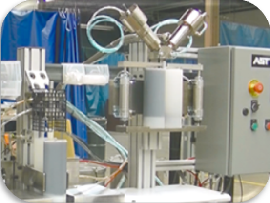 AST Cartridge Filling Equipment combines rugged design and efficiency into a single unit allowing cartridges to be filled faster with less labor. 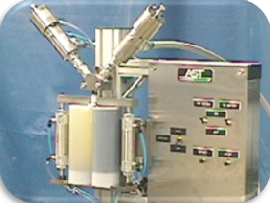 With AST engineering, manufacturing, and dispensing, versatility is simple with the push of a button. 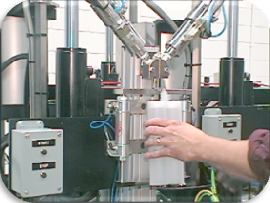 AST can engineer & manufacture Cartridge Filling/Packaging equipment to meet your needs. 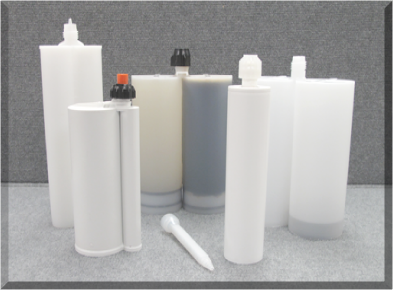 With the ability to both front and back fill cartridges, AST makes the filling process efficient.